We have 20 communities in England, Scotland and the Republic of Ireland. 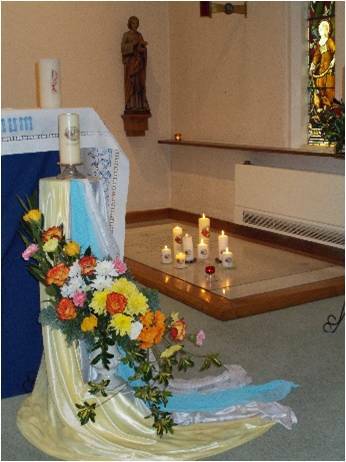 Sister are engaged in mainly in ministries in their local parishes and some in work with refugees, and with those in detention and with migrant groups. 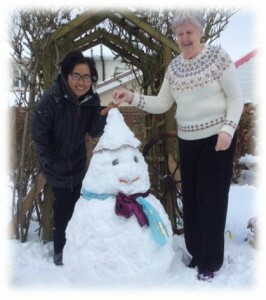 We have student sisters come each year from various parts of the Congregation, recently we welcomed sisters from Myanmar, Bangladesh and Vietnam who live in Ireland studying. 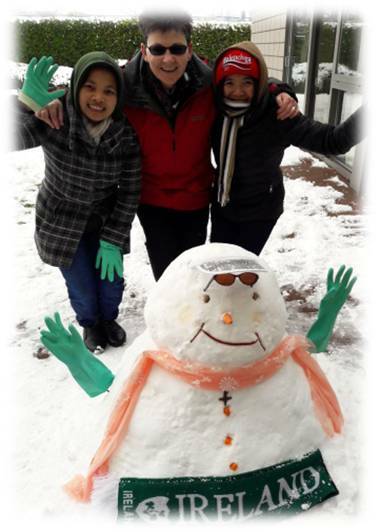 This year we have one sister working full time with Vocations Ireland in Dublin. The four communities here in London are busy places, welcoming sisters and visitors from around the Congregation. The main ministries are: PLT Province Leadership Team; care of the provincial office; houses of hospitality and parish commitments, work with migrants, drop in centres, and those in detention, Mission Appeals, Mission Desk for the Province. In the North East of England we have three communities: Bamber Bridge – fulltime ministry in two parishes; Manchester: work with migrants, the homeless and school ministry; Liverpool, Shen Ministry and Training. Edith’s ministry includes queuing for hours accompanying families at the Centre for immigration at the Law Centre in Longsight, Manchester and helps with solicitors working with families who are awaiting asylum or status in the UK. On one occasion Edith had to accompany a family to the Home Office in Croydon taking a six hour journey there and back to be sent only to Liverpool to get financial help – the frustrations of immigration!!! – Unfortunately Edith faces the daily problem of many families divided and on some occasions, removed to their country of origin. Her work includes advocating with MPs and various Church groups to make petitions on behalf of many displaced people in her area. Her ministry is remarkable and includes getting food and basic materials to those in need and dealing with those evicted from their homes She is also involved in letter writing; a valuable accompaniment for people who are trapped with language when dealing with Border Agencies and Immigration Offices. Homelessness is on the increase in the UK…both the young and the old are victims of hard times and misfortune. 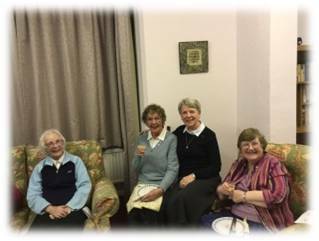 St Anne’s Convent, Sturry; a Care community for our elderly sisters and sisters needing fulltime care. 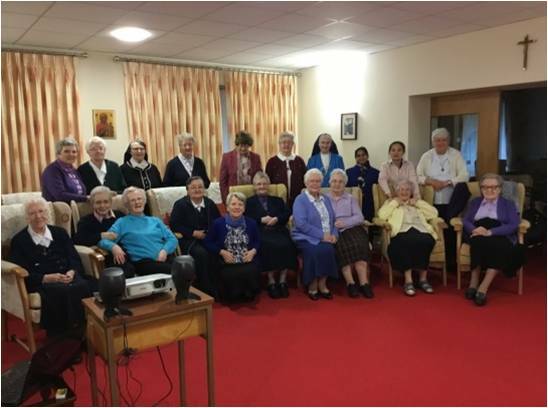 Euphrasie Barbier Community, Sturry: sisters who administer care and help to St Anne’s. 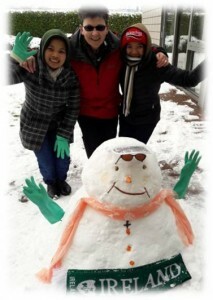 Beechcourt: Deal, where our sisters are engaged in parish and school ministry. Heritage House and Archives, St Anne’s Convent, Sturry; This is the place where our foundress Euphrasie Barbier is buried in our chapel and the heritage house where she died and where her artifacts are displayed, plus our archives are on the property. The Police community club programmes are run by serving and retired police officers. It is a programme born out of police officers experience while working with young people and local communities. They realised that while there were avenues in place to develop youth initiatives, there were few resources that focused solely on developing “Life Skills and citizenship values” with the aim of reducing crime and disorder. ‘Citizenship’ is increasingly recognised by schools as a vital area of Personal, Social and Health Education. The police Citizenship programmes books are fun with interactive support and are punctuated by activities which develop learning objectives for the children. They have been specifically designed to support teachers and parents of key stage 1 and 2 Children in addressing bullying, vandalism, drugs, alcohol, knife crime and other subjects. The EBC and St Anne’s community felt that supporting this initiative would be very much in keeping with our work as Missionaries and Educators and would have Euphrasie’s Blessing, so have sponsored 15 children in the Local Primary School in Sturry. The Programme the Children will be working with is ‘Cyber Bulling and Internet Safety’. The Book given to each child sponsored will have our Emblem name and address printed inside their book when they receive it.